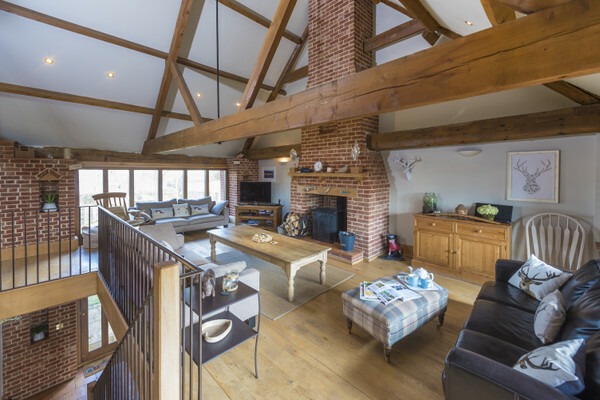 The upside down nature of Avocet Barn makes the most of its setting as there are lovely views from the open plan living area on the first floor. 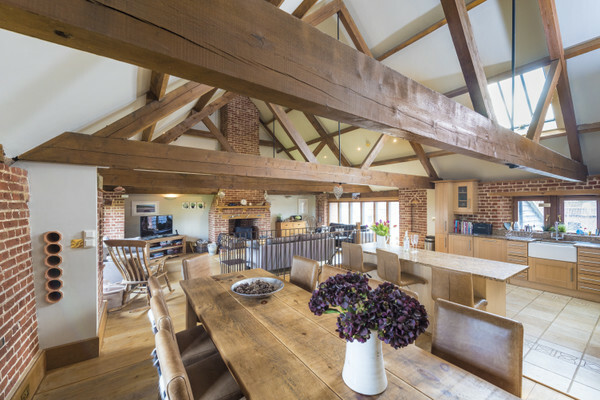 The vaulted ceiling in the barn is impressive and the first floor layout with living/dining and a well equipped kitchen, makes for a very sociable and relaxing spot. 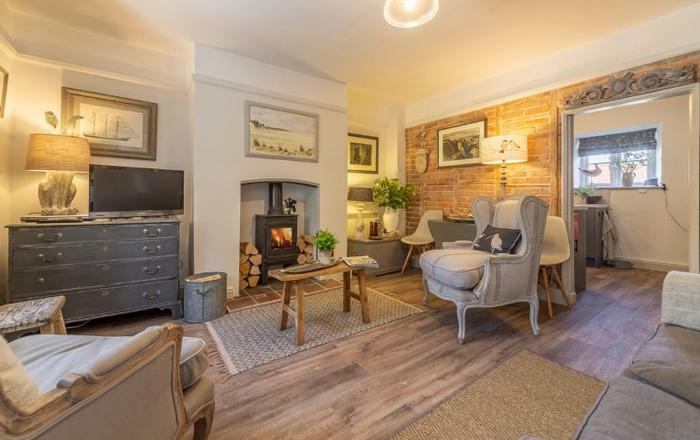 There is a woodburner in the living area, which is surrounded by three comfy sofas, a great place to curl up with a good book or two in cooler months. 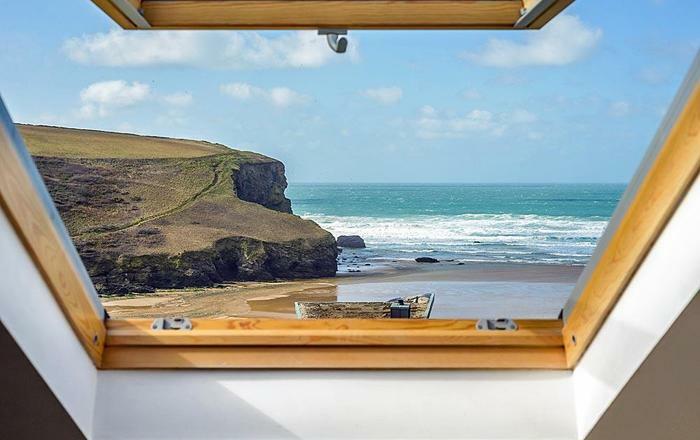 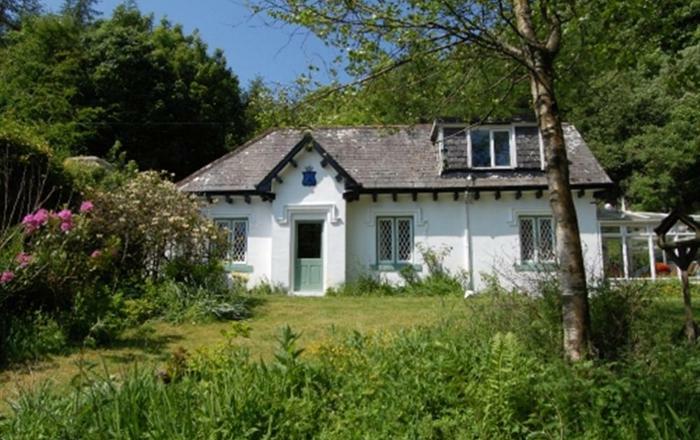 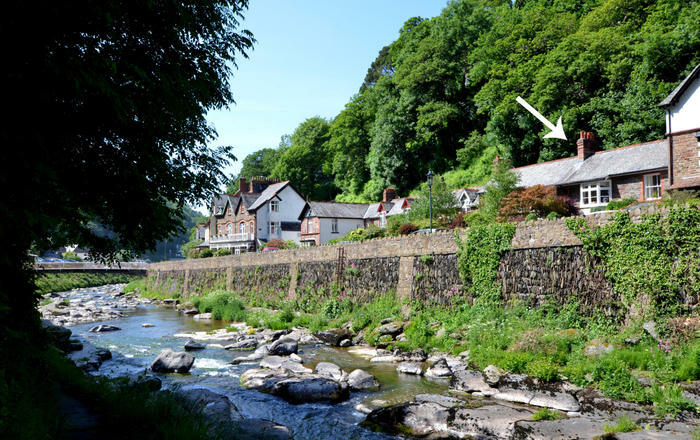 All the bedrooms are on the ground floor, two of which have en-suite facilities. 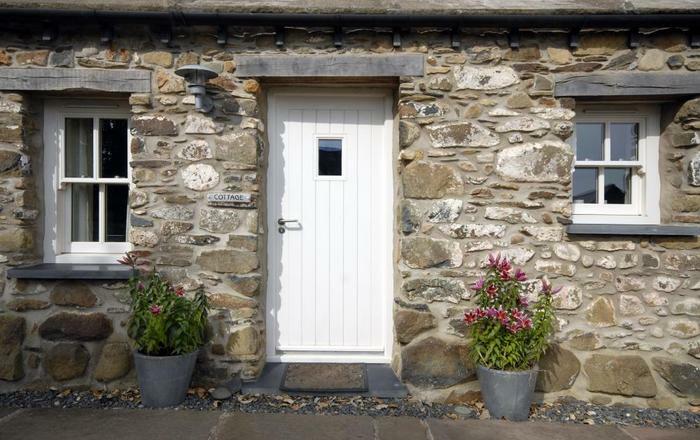 Beautiful furniture and quirky details, ensure that the barn is full of character and lends a luxe feel to your stay. 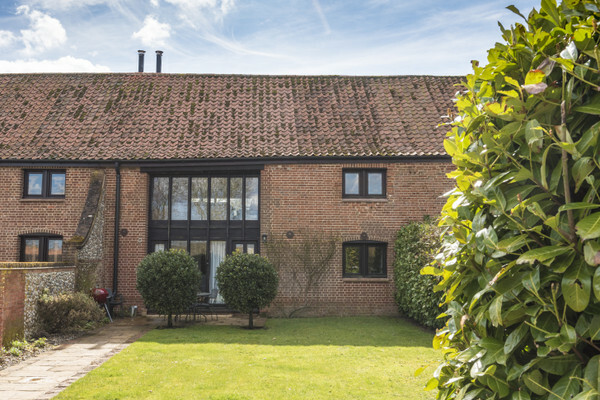 This delightful spacious barn is in a great location, just outside the historic village of Binham and a short drive from the coast where you will find spectacular sandy beaches backed by pine woods at nearby Wells-next-the-Sea and Holkham. 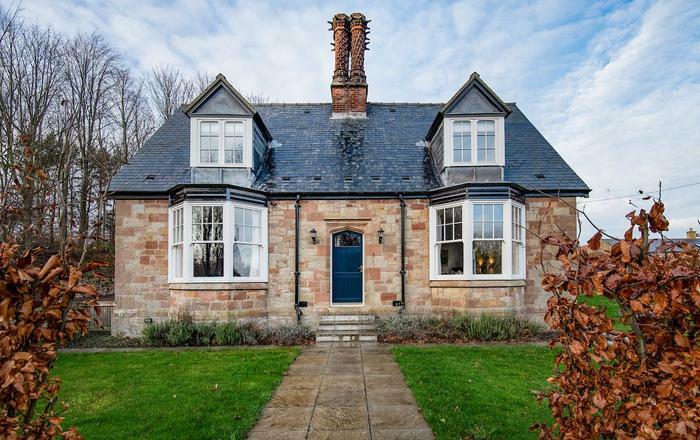 The coastline in this part of Norfolk is dotted with interesting villages, great farm shops, good pubs and restaurants and much of the coastline is set within an Area of Outstanding Natural Beauty.